Gaby Creates: Link Up For Pink "Save the date"
to share with you 19 additional sponsors! Yes! 19 additional generous sponsors for a total of 49 sponsors so far!! To Bring Breast Cancer Awareness to as many women as we can! During this party, you will be able to participate by linking a pink project... We will be having many giveaways and some guest designers! You do not want to miss it! here are our 19 oh so generous sponsors! Today I created a card using one of our sponsor's stamps. None other than Ms Emma from My Creative Time! Here you can see I scored lines on the vellum to give it a design or dimension. And below you can see that I used a piece of tulle on top of the pink cardstock to soften the look of the hot pink colored cardstock. 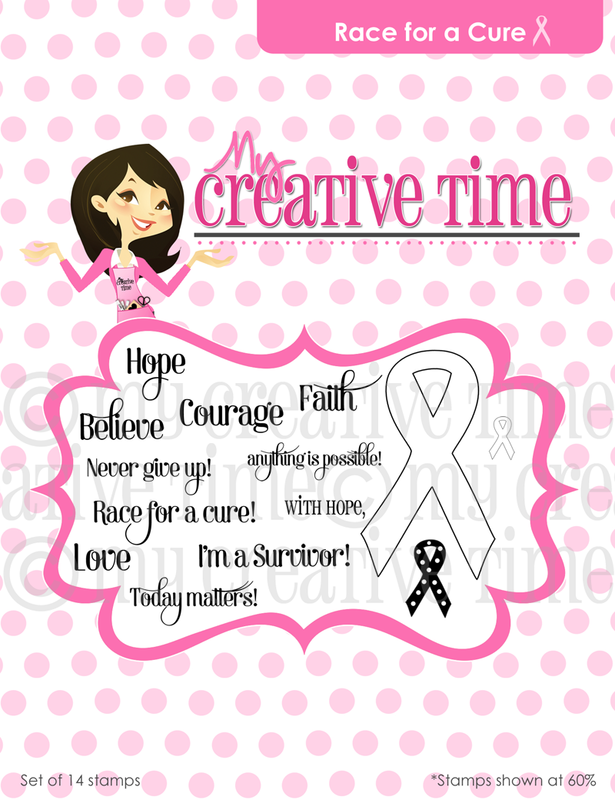 I used My Creative Time's "Race for a Cure" Stamp set! We will be giving one away at the LUFP party! and she so generously gave me one to play with! Make sure to take a look at what Yolie and Celeste created! ... they both have a giveaway! I have a Tim Holtz by Ranger Distress Ink pad in Wild Honey! just for leaving a comment. 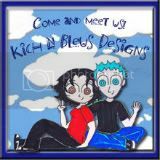 Thanks for visiting and would love it if you could help us spread the word!